The story of a drug addict who, full of despair, decides to end his own life--and then Jesus steps in. 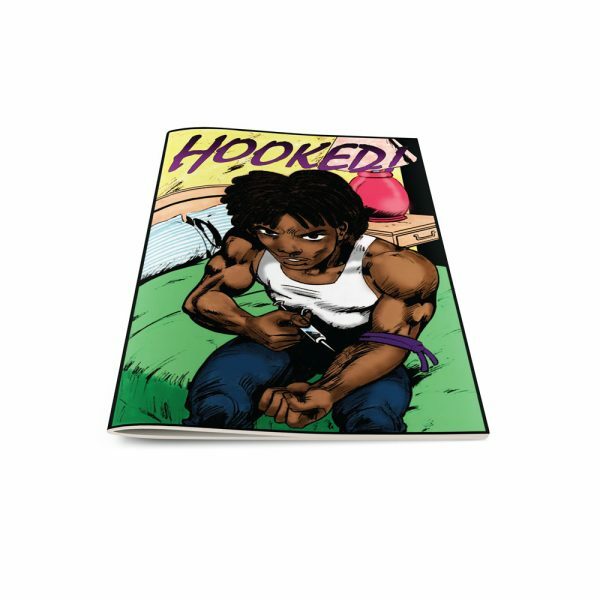 Along with our other comics like LONELY LADY, HOMELESS HARRY, and VENGEANCE IS MINE, this story is designed to help street ministries share the Gospel in a unique way. Written and illustrated by Eric Jansen. 8-page mini-comic, fully illustrated and in full color!